Due to the popularity of our Cyber Monday eLearing Blowout sale in the Geeky Gadgets Deal store, the sale has been extended for another day. You can now get 20% off a range of eLearning deals in the Geeky Gadgets Deals store by using the code CYBERMONDAY20, this is only available for today. 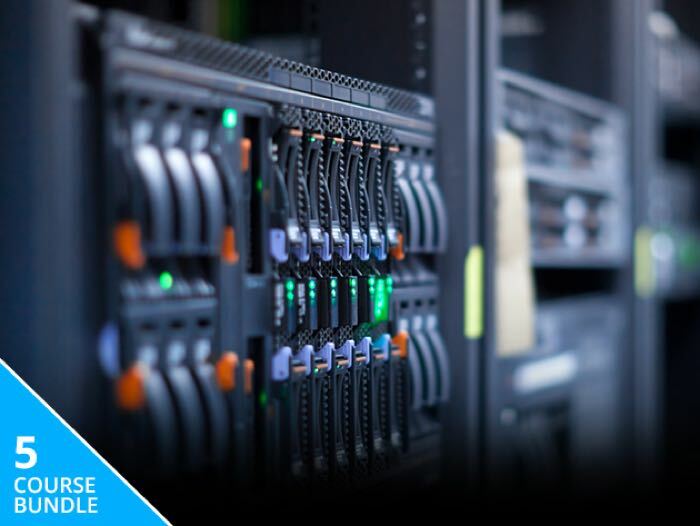 As a Microsoft Certified Solutions Engineer, you’ll be the resident expert for designing, implementing, and managing servers—and with these five preparatory courses, you’ll even have the credentials to prove it. 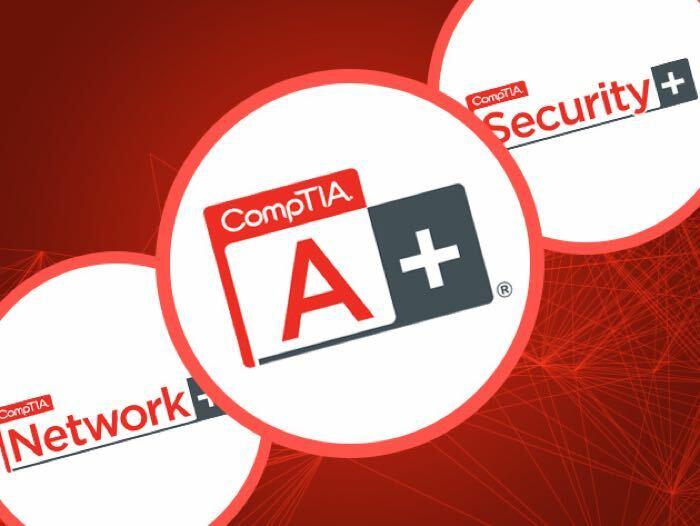 Complete this collection of three courses to prep for the CompTIA A+ certification exam—a crucial step towards starting an IT career. Master subject matter in areas like networking, preventative maintenance, and more. By the time you’re done, you’ll be able to troubleshoot networking and security issues like a pro, dramatically boosting your career prospects and earning potential. Welcome to your personal online classroom, where you can finally study at your own pace, on your own time (and pajamas are encouraged). With more than 500 courses currently offered, and more coming, eduCBA delivers course on all things tech. 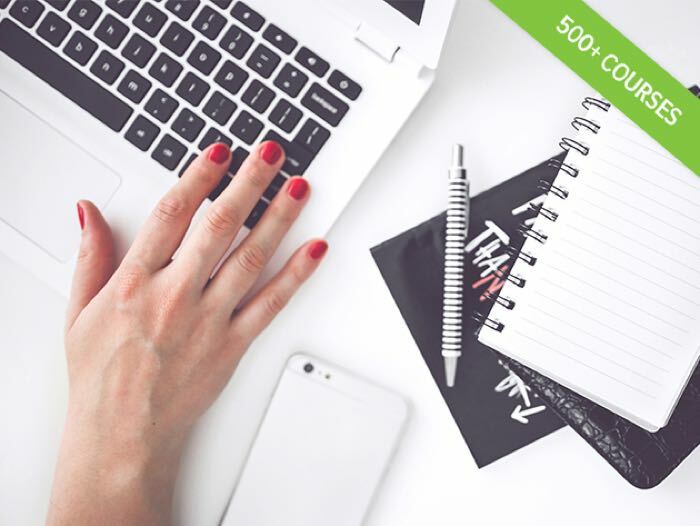 From coding to design, one purchase will grant you access to endless growth potential in the field of your choice. Never stop adding more skills to your toolbox— get lifetime access to eduCBA’s growing library. 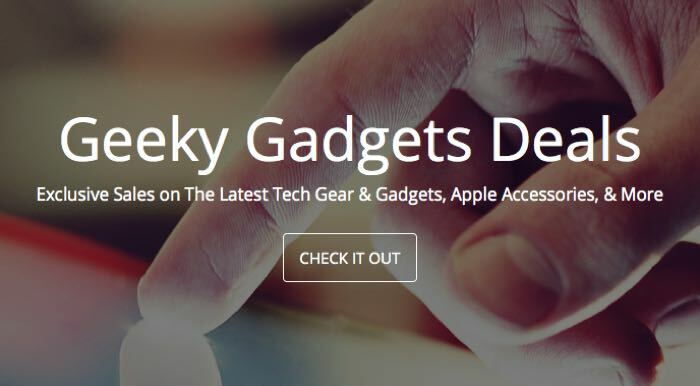 You can find out more details about all of the eLearing deals with 20% off over at the Geeky Gadgets Deals store, these exclude the pay what you want deals. Don’t forget to enter the code CYBERMONDAY20 at the checkout to get the discount.